To lead a healthy life, a cholesterol diet plan is a good way to start. Over the years, it has been a strong belief that reducing cholesterol levels means you have to cut on high cholesterol diets like eggs or shrimp, but today our cholesterol controlling diets look totally different. It is more bout hoe you replace your saturated fats with healthy ones- among other things. To help you improve your eating habits, dietician Sheela sherawat has come up with a healthy cholesterol-lowering diet plan that will suit you. • Include more of fruits and vegetables: Although it doesn’t significantly reduce your cholesterol level, it is the basis of any healthy diet. You can include vegetables as side dishes or alternative for meat. Fruits make for a great dessert or toppings. You can also make fruit smoothies for your breakfast. • Reduce unnecessary fat: Saturated fats are readily available in butter, full fat milk, cheese, meat products and other prepared foods. These fats are considered bad for your body as it increases the LDL- which is something you won’t like to ignore while preparing your diet plan. Replace your saturated fats with more healthy unsaturated fats which are proven to reduce blood cholesterol. 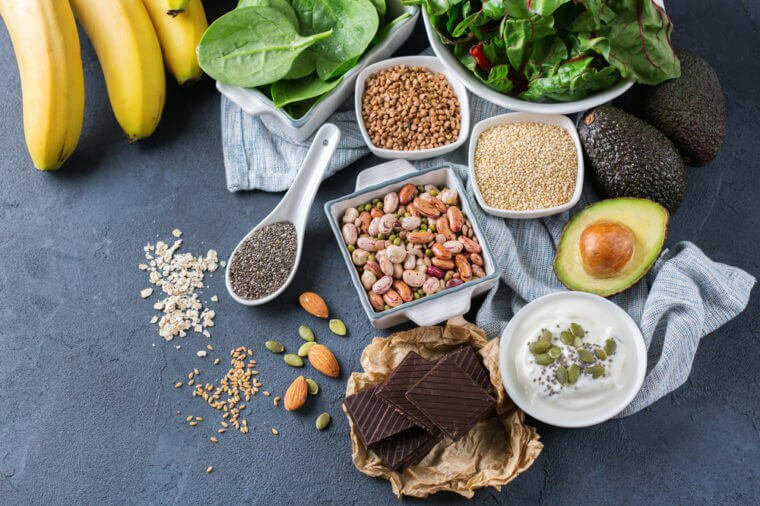 • Include fiber rich foods in your plan: Fiber rich foods include brown and wholesome grain versions that can replace staples like bread, pasta and rice. You can consider including oat cereal or porridge topped with dried or fresh fruits as a part of your cholesterol plan. Make choices that include plant sterol: Our diet clinic recommends consuming 1.5-2.4 grams of plant sterol can lower your blood cholesterol by 7-10% in 2-3 weeks. You should definitely include them in your healthy diet plan with sufficient fruits and vegetables.